PSI » What does the GDPR mean for the intruder alarm industry? What does the GDPR mean for the intruder alarm industry? 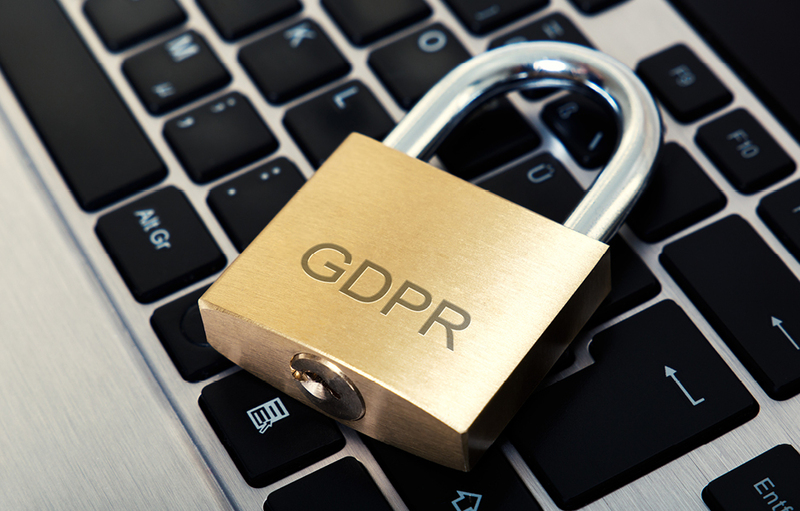 The General Data Protection Regulation (GDPR) will become law on 25th May 2018. It is the biggest data protection shake-up for twenty years and impacts every business in the world that processes the personal data of UK and European citizens. It will also have an impact on the intruder alarm industry and security system installers. It governs the way a company holds, processes, stores and manages personal data. It relates to the data files, internal business processes and controls, and the way a business is run. If you hold and process personal information about your clients, employees or suppliers, you are legally obliged to protect that information. The UK government has confirmed that Brexit will not affect the GDPR start date or its implementation. It has also confirmed that post-Brexit, the UK’s own law (or a newly-proposed Data Protection Act) will directly mirror the GDPR. Will the GDPR affect my business? GDPR applies to any business that processes the personal data of EU citizens. This includes customer, supplier, partner and employee personal data. So, as a security system installer, you need to ask yourself how often does your business deal with personal data? If you’re collecting data routinely, you’ll need to comply with the GDPR, whether the data is on a spreadsheet, on your computer network, your mobile phone, or in the cloud. Ignorance of the new regulation will not be a defence and failure to comply will be punishable by fines up to €20 million, or four per cent of annual turnover, whichever is higher. Despite this, the Federation of Small Businesses says that 90% of UK small businesses are still not prepared for the deadline. You should make sure that decision makers and key people in your organisation are aware that the law is changing to the GDPR. They need to appreciate the impact this is likely to have. You should document what personal data you hold, where it came from and who you share it with. You may need to organise an information audit. You should review your current privacy notices and put a plan in place for making any necessary changes in time for GDPR implementation. You should familiarise yourself now with the ICO’s code of practice on Privacy Impact Assessments as well as the latest guidance from the Article 29 Working Party and work out how and when to implement them in your organisation. You should designate someone in your business to take responsibility for data protection compliance. You should also consider whether you are required to formally designate a Data Protection Officer. If your organisation operates in more than one EU member state (i.e. you carry out cross-border processing), you should determine your lead data protection supervisory authority. Article 29 Working Party guidelines will help you do this. If you’re still in any doubt, the ICO also has a self-assessment checklist that you can take to see if your business is affected. Before doing the self-assessment, you need to decide if your business processes personal data as a ‘data controller’ or ‘data processor’. It may be both, in which case you should complete both assessments. (The definition of these two terms can be found in the ICO’s Guide to the GDPR). Remember, businesses in breach of the GDPR could see fines of up to €20 million, or four per cent of annual global turnover, whichever is higher. These eye-watering amounts mean that insolvency could be a real risk for non-compliant businesses. So, don’t wait – act today!